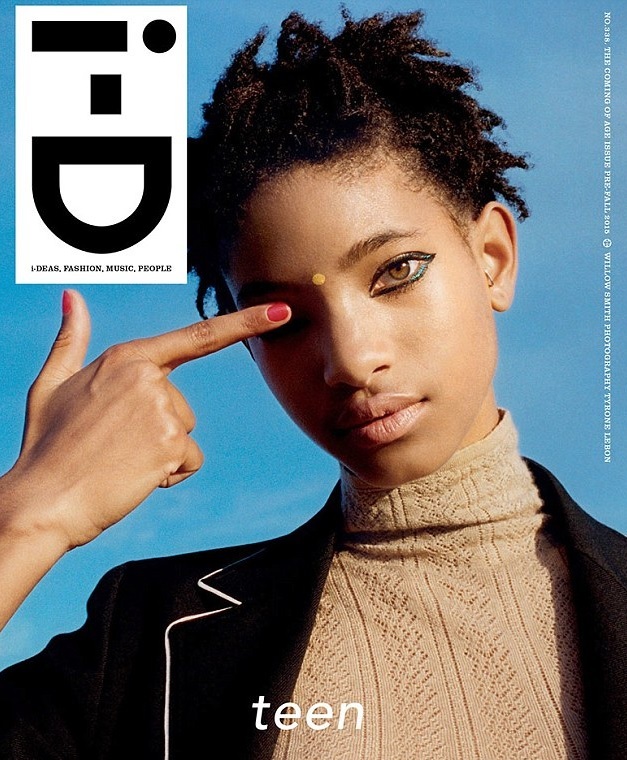 Willow Smith’s Taking the Fashion World By Storm..
Will and Jada Smith’s teenage daughter Willow isn’t taking her time making her mark on this world. She started out not even 10 years ago (8 to be exact) starring in her first featured film along side her famous father Will Smith in Action Blockbuster “I Am Legend” and from there a hand full of other notable characters in movies. At the age of 9 she debuted her first single “Whip My Hair”, which grown women and little girls still jam til this day (I’m one of them!). 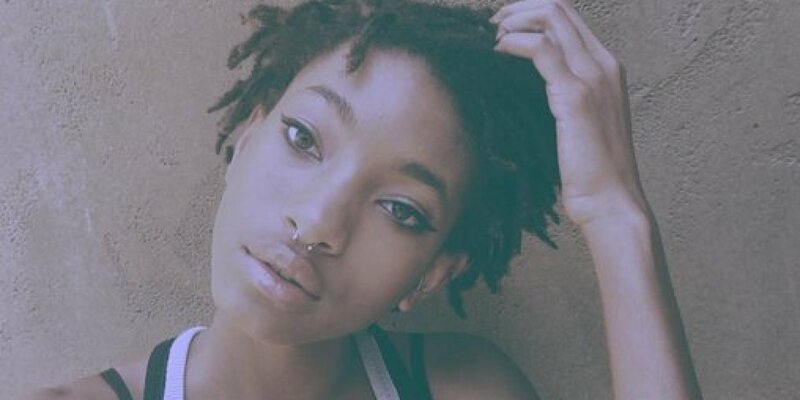 The lane Willow Smith finds herself in is the world of Modeling. She recently signed to “The Society” Modeling Agency which is based out of New York, NY. They have her listed underneath there Development sub tab, yet if you ask me she’s got more that’s she’s bringing to the table then a third of there current roster that’s on display on there main page. She’s only 14 years only yet she’s lived the life of one older then she’s presented. That can be scary for most parents but living the life of a mini mogul is something that was in the making for Willow with her Parent being as successful as they are. I hate reading all the articles pointing out that she’s following in Kendall Jenner’s foot steps as though she’s the first celebrity child to model. Like Kendall Jenner got something on a Willow Smith. Child Please!